Roleplay your favorite scenes from Disney's animated hit movie Frozen with the Disney Frozen Elsa Wand! This cute wand has been designed to look just like the one the Snow Queen of Arendelle uses in the movie from Walt Disney Animation Studios. 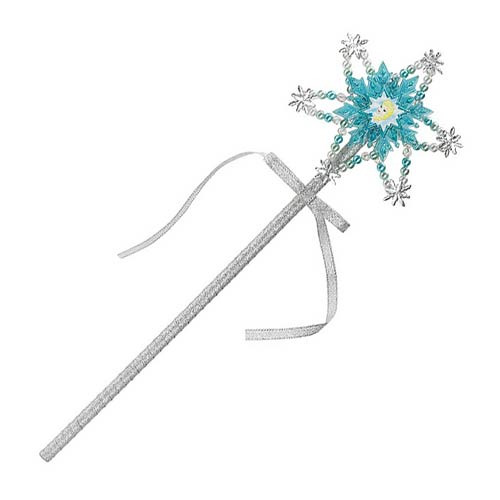 The Disney Frozen Elsa Wand also makes a perfect addition to your Halloween costume! Measures about 14-inches long. Ages 4 and up.